A particularly dense vintage, this wine is red-purple in uwith a bright hue. Aromas of black currant, plum and black cherry are lifted by a bouquet of vanilla, toasted pastry and spice from a year of barrel ageing. 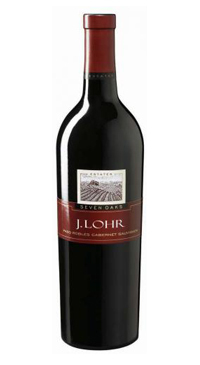 The palate is bursting with primary fruit and a broad, rich tannin structure.